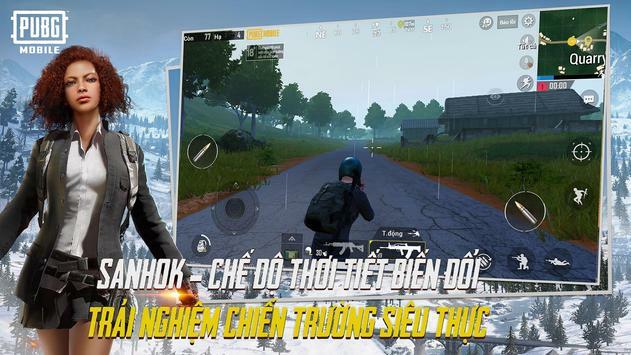 PUBG Mobile - PLAYERUNKNOWN'S BATTLEGROUNDS MOBILE is the most popular survival shooter worldwide developed by Tencent & BlueHole which has been officially released in Vietnam only by VNG . When joining the game, you will join 99 other players parachuting into an uninhabited island 8x8 km to participate in the survival battle. The board will narrow down, players must run to bo to survive. Collect guns and equipment, fight action with other players and use all tactics to be able to survive in the end. The game uses Unreal Engine 4 technology to provide a true graphic experience, the most vivid sound. Players will play the role of an action character in the game to bring the feeling of experience as the most authentic action movie movie. 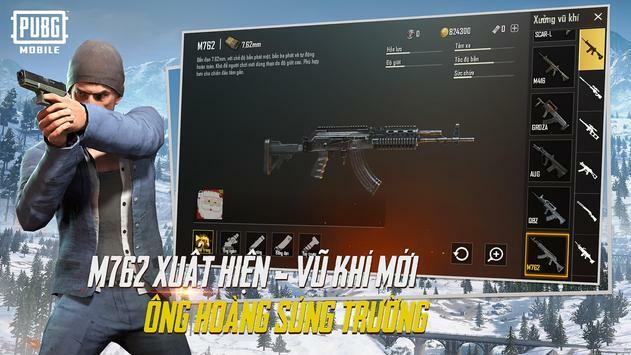 Guns is the endless inspiration in the game, besides the extremely special weapons that accompany PUBG brand such as "Divine Pan", "Hat 3", "Armor 3" ... so that players can combine the best tactics and create troll stories never before. 3. Riding the car loot Listening to the passion of the loot, riding the best car - these are the experiences not to be missed when playing a survival shooter. When you experience in the game, you have the opportunity to get to know friends all over the world with the voice chat feature in PUBG VN, and you always have the feeling of being shared. Exteriors in survival shooting genre PUBGM is designed as sophisticated as real. You can design your own face and choose for yourself the carefully designed, fashionable clothes. Dressed in people with Richkid suits, affirming their own qualities with trendy clothes, why not? Please review PUBG MOBILE VN Game and submit your comments below. 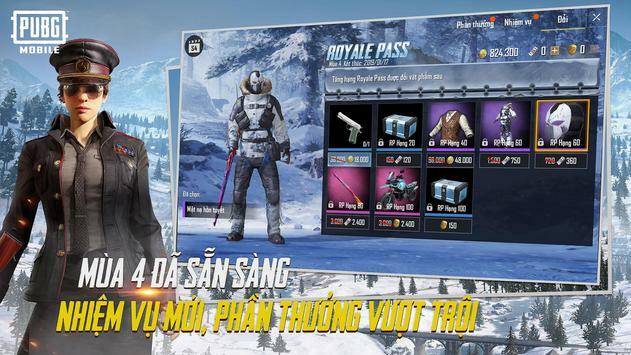 We will collect all comments in an effort to determine whether the PUBG MOBILE VN app is reliable, perform as expected and deliver the promised features and functionalities.